Diwali aka Deepvali is the festival of lights. In Hinduism it exemplifies how only light can dispel darkness and commemorates good’s victory over evil. It is on Thursday, Oct. 19, 2017 this year. It is a time for reflection, celebration, and gift giving (like New Years in the United States of America). It is an official holiday in Fiji, Guyana, India, Malaysia, Mauritius, Myanmar, Nepal, Singapore, Sri Lanka, Suriname, Trinidad and Tobago, and recently Sindh Province in Pakistan. 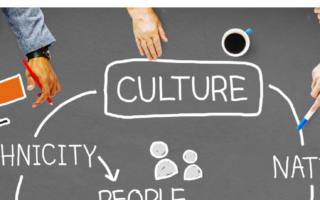 As a multicultural and multiracial family we believe it is important for us to share in each others cultures. Over the years we have complied a list of gift ideas we have enjoyed/loved and some we have come across that are perfect for Diwali. 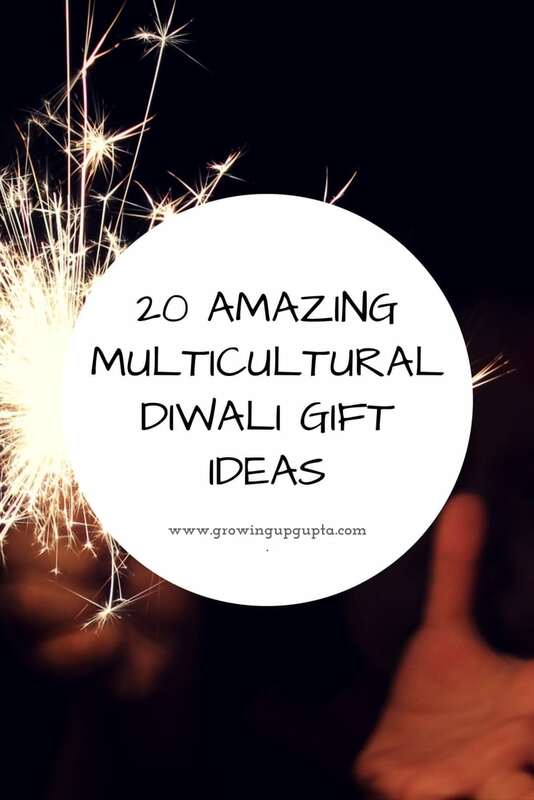 Here are 20 amazing multicultural diwali gift ideas. 2.) Traditional Indian Clothing. New clothing is traditionally worn on Diwali. For women receiving an elegant sari made from fabrics like silk, crepe, chiffon, and velvet makes a fantastic gift. The Sari’s signifies a historical and timeless beauty in Indian culture. Men often dress in classic kurta and dhoti. 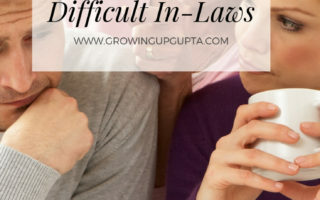 Girl’s are customarily dressed in lehengas, and boys wear suits or jeans and shirts. 3.) A Festive T-shirt Or Sweatshirt. We love these colorful Diwali, Namaste T-shirts, and Sweatshirts. This clothing for men, women, and children is whimsical, fun, and all seasons. The word Namaste is a formal salutation used when saying hi and goodbye in Hindi. Furthermore it is a meeting of their minds. When we greet one another with namaste, it means, ‘may our minds meet’, indicated by the folded palms placed before the chest. The bowing down of the head is a gracious form of extending friendship in love, respect, and humility. 4.) Candles. Diwali is after all the festival of lights. Lights and candles are lit for the festival. Hand crafted with earthen clay & hand painted with by skilled artisans of India these candles are decorated with studded stones and colorful designs. 5.) A Diwali Trunk. A company by the name of Toka box offers a monthly subscription box for children to learn about South Asian culture. To say, our 3 year old daughter looks forward to the delivery of her Toka box each month is an understatement. The Toka box for Diwali includes a craft, book, and recipe! 6.) Diwali Children’s Books. 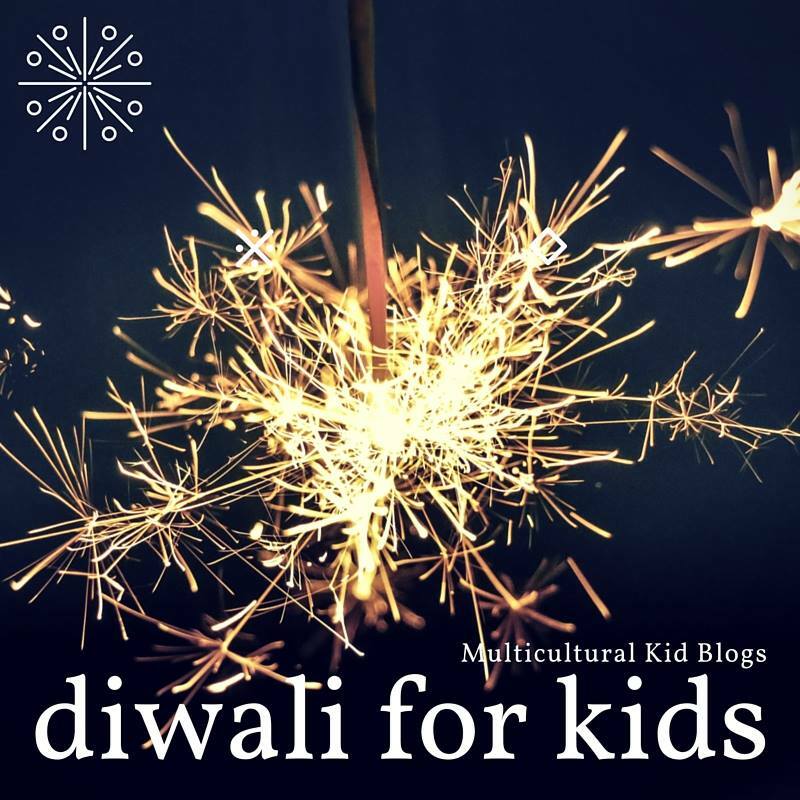 Here are three fun and engaging books on Diwali for kids. Hurray for Diwali is the book we received in our October, 2017 Toka box. 7.) Diwali Barbie. Our daughter got a Diwali Barbie on her first Diwali. To this day, she affectionately refers to her Barbie as her Amma (Grandmother in Hindi). 8.) Jewelry. Jewelry is timeless. This jade anklet for girls is adorned with elephants. And a 22K-24K gold necklace can be worn during any occasion. Indian jewelry is customarily 22K gold. 9.) KampInd Trendy Kids Fashion Acessories. KampInd creates trendy, empowering accessories for toddlers using African wax prints, Indian, and British fabrics celebrating the world’s cultures. 10.) Gift Hamper. Inside this gift box for Diwali is: a roli tika, chocolate, Indian sweets, a Diwali greeting card, and 1 silver coin. In South Asian culture silver and other metals have therapeutic purposes. 11.) Giftbox Of Teas. Festivitea has a tea giftbox for Diwali. It is a favorite gift product for those that are health conscious and love tea. 11.) Aden and Anais Diwali Print Baby Blanket/Swaddle. This Diwali print blanket is 100% cotton, breathable, versatile, and luxuriously soft. 12.) Needybee Baby Girl’s Diwali Gift Hamper Set. This super cute set includes a set of Bangles, Jewelry (Necklace & Bracelet), Dress, Kurta Pyjama & a Headband. 13.) A Handmade Wooden Money Bank Coin Holder. 14.) A Hand Carved Decorative Wooden Jewelry Trinket Holder. This exquisite wooden organizer and keepsake storage box chest has a brass inlay. Flowering motifs cover this box, giving it a traditional, artisanal finish. It has a design that ages back to the Mughal Dynasty. 15.) An Elephant Sculpture. In South Asian culture the elephant symbolizes great intellect, wisdom, and royalty. 16.) A Cultural Hub Silver Bowl Platter Tray With Spoon. This gorgeous platter is silver plated brass. It has intricate Indian royal engravings on it and is ideal for serving snacks. 17.) Diwali Craft Box For Ages 3-99. This craft box includes 3 activities for Diwali. 18.) Silver Plated Wine Goblets. These goblets are perfect for any festive occasion. 19.) Set of 6 Pure Copper Tumblers. Ayurvedic practitioners assert that drinking water that has been left in a copper water tumbler over night can assist with digestive function, weight loss, wound healing, heart health, brain function and skin health. 20.) Silver Club Shaped Sindoor Dibbi. This Sindoor Dibbi has exquisite detailing that makes this piece ideal for the dressing table and a great place to keep sindoor. Sindoor is a traditional red or orange-red colored cosmetic powder from India, usually worn by married women along the parting of the hair. It signifies that the woman is married in Hinduism. What other gifts have you given and/or recieved on Diwali that you have loved? Like our content? Subscribe! Share and/or post a comment below! 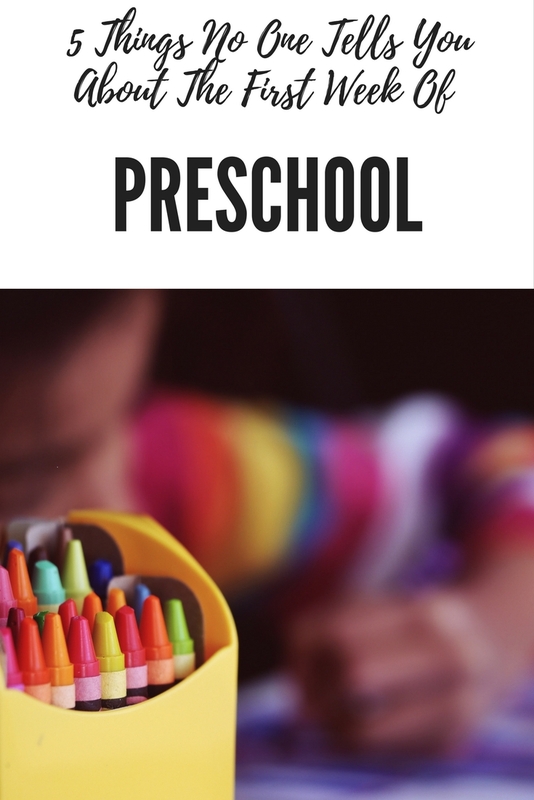 I simply want to mention I am just very new to blogging and site-building and definitely loved your blog site. Very likely I’m going to bookmark your website . You really have amazing article content. Thanks a bunch for sharing your website.